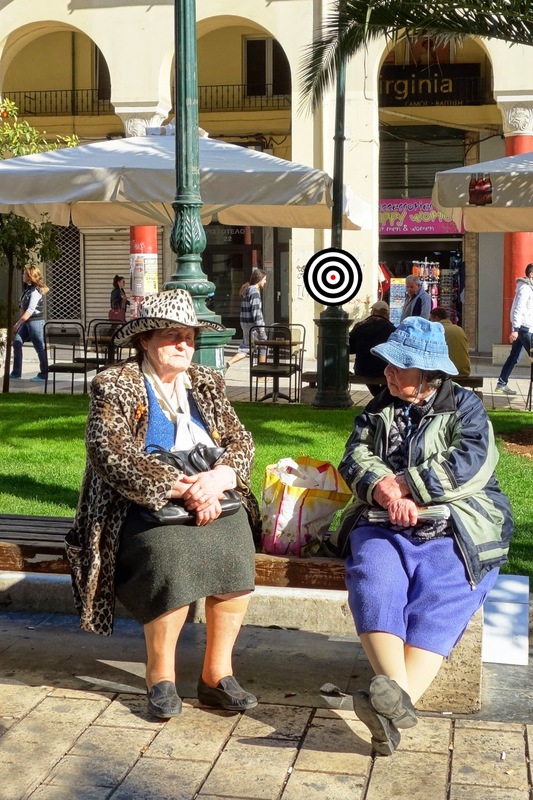 they look peculiarly exotic in their safari gear...but you never know how wild it can be when you are after a place at your favorite cafe΄at Aristotelous Sq..it seems our ladies were not that lucky! haha Greg you are absolutely right! But I was lucky though..